In many businesses, end of season sales are commonplace. That's because the goods that a factory produces, or a retailer offers for sale, tend to lose value over time. The distribution chain needs to clear the old inventory to make way for new products. If expired inventory cannot be sold at a significant discount, it may have to be written off altogether. That, as they say, is business. The gemstone business, particularly at the higher end, could not be more different. 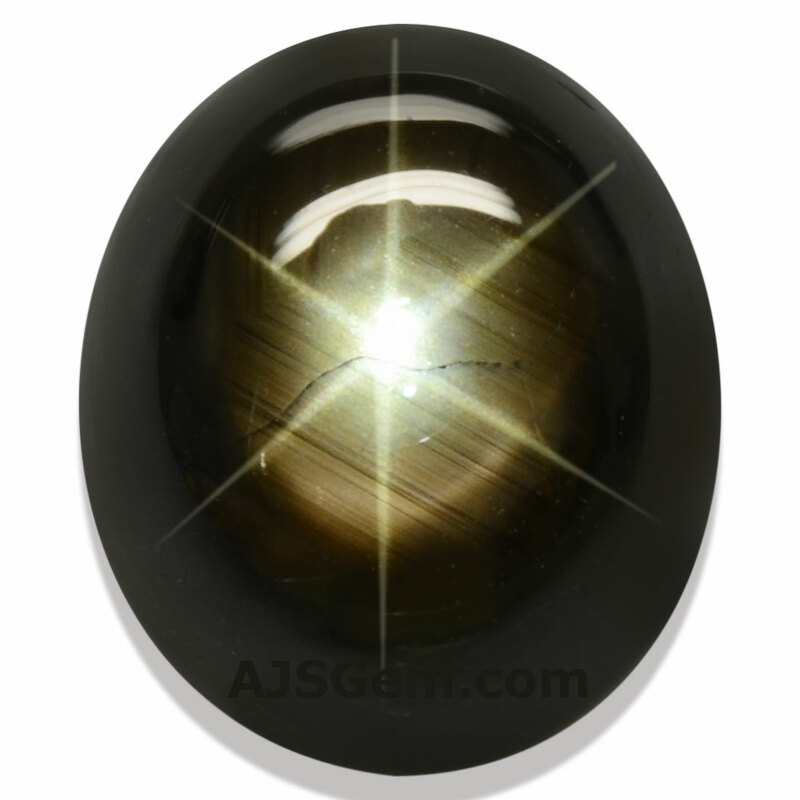 The value of high quality gemstones tends to appreciate rather than depreciate over time. A gems dealer who has been in the business for many years typically has rare gems in his vault that he could not possibly buy in the current market. At any given time, some of his inventory is likely offered at prices below his cost to replace the gems in the current market. The appreciation of fine gems over time is good for the buyer. In a world of disposable consumer goods, gemstones are one of the few products you can buy that are likely to increase in value over time. But the situation also creates a quandary for the gems dealer. If he doesn't price his goods according to the market, maintaining his stock can be difficult. Selling a gem below market price makes it difficult for him to buy a new stone for his inventory, since he will have to pay a much higher price for an equivalent stone in the market. Indeed, if much of his stock is priced well below market, another dealer may buy up all his inventory, effectively putting him out of business. Why are the prices of fine gemstones steadily increasing? It is really just a matter of supply and demand. The supply of colored gemstones, particularly rare varieties like ruby, sapphire, spinel, alexandrite and demantoid garnet, is almost always sporadic and uncertain. From time to time a major discovery impacts the market. In 1992, for example, a large ruby deposit was discovered in the Mong Hsu area of Burma. That deposit provided a steady supply of good quality ruby in the 1990's before production dwindled. But such a discovery is the exception rather than the rule. 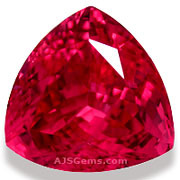 Since then there have been significant discoveries of ruby in Madagascar, Tanzania and Mozambique, but production has been very limited. 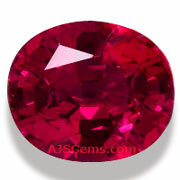 The worldwide demand for ruby and other rare gems far exceeds the supply. As new markets develop, such as China, the demand can grow at an accelerated rate, resulting in a corresponding increase in prices. We have begun to see just this sort of accelerated pricing pressure recently. Some unique gems are in such short supply that new affluent buyers entering the market can have a large impact on market prices. We have seen this happen with Paraiba tourmaline, Mahenge spinel and unheated African ruby. When market prices rise significantly, gem dealers are forced to reprice some of their stock. This may look like an opportunistic move to the consumer, but in fact the dealer has little choice in the matter. Other dealers will quickly acquire underpriced material and re-sell it at market prices. So the market itself corrects for disparities and tends toward price equilibrium. The gem dealer has to go along, regardless of his personal sentiments. And that too is business.